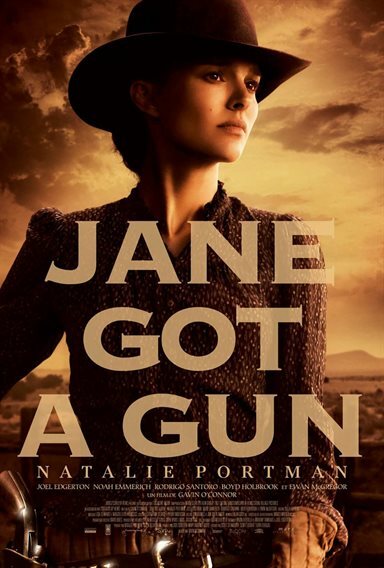 Download Jane Got A Gun in Digital HD from the iTunes store. Jane Got A Gun images are © Other. All Rights Reserved. Can't wait to see Natalie in this movie! !